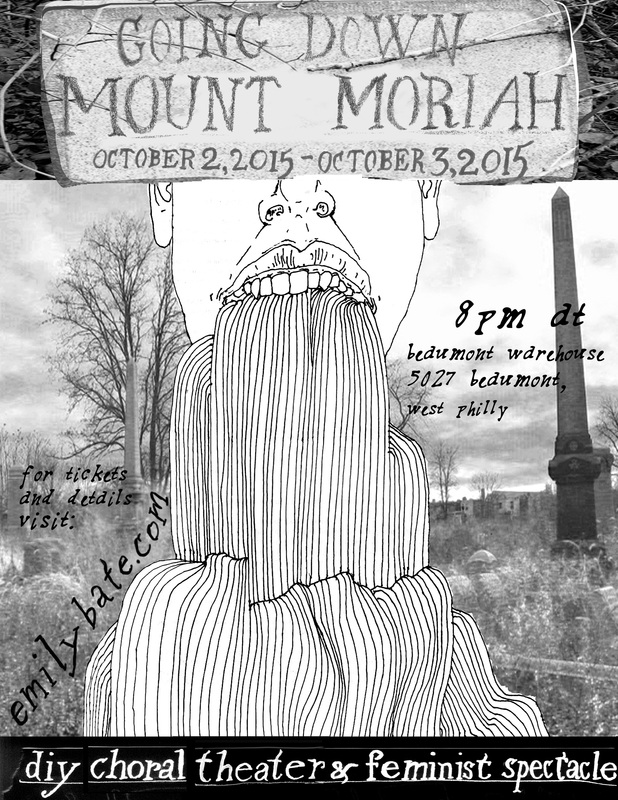 Going Down Mount Moriah is choral theater and feminist spectacle. A choir rises up from a murky lake bottom: there’s finger-pointing, navel-gazing, rollerskating, and rattling the bars of the cage. A show exploring the extent to which trauma constitutes personhood, Going Down Mount Moriah will tell you jokes, terrify you and sing you to sleep, not necessarily in that order.